Working with shipping can be one way to make a fortune, and is also something that is more complicated now than in the days of the big shipping tycoons. If you want to start a business that involves using a boat in Canadian waters, then you will have to comply with the regulations, including registration rules that must be met by any commercial shipping owner. Getting the correct documents for a Small vessel register (commercial) certificate will make sure that you fill in all of the forms correctly, and are able to satisfy the demands of Transport Canada. Transport Canada make a lot of demands on small shipping businesses, and not the least of these is the commercial registry of vessels. This class contains any small boat or ship which is not being used for pleasure. If you have a commercial vessel which uses more than 10hp, or are operating a river craft for profit, you must register with Transport Canada. In addition, if you have been operating this vessel prior to 1998, and have a Customs registry, you must also complete the Small Vessel Registration in addition. If you are not used to filling in long government forms (and who is? ), then you may find the requirements of the registration form a little confusing. Some sections of the form will not apply to you, and others must be completed with documentation proving the status of the vessel and of yourself. 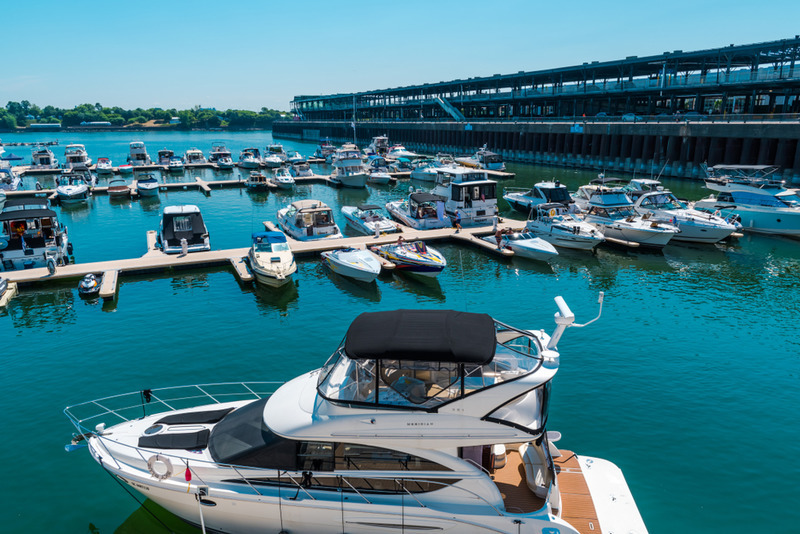 Only by filling in this form correctly will you be able to register your boat and use it commercially, so many boat owners choose to make use of third-party centers who will check the forms and ensure that all of the paperwork is correctly filled-in. If you have had previous attempts to complete the Small vessel register (commercial) application form, but have been denied, then you will need the help of a team such as the National Vessel Registry Center Corp. We can assist you by providing you with all the forms you need, plus checking over your completed forms to ensure that everything is filled-in correctly. Allowing us to help you will save you money and prevent delays which could affect your business, so contact our teams today by messaging us, or calling us on 1-800-419-9569 to speak to us now.